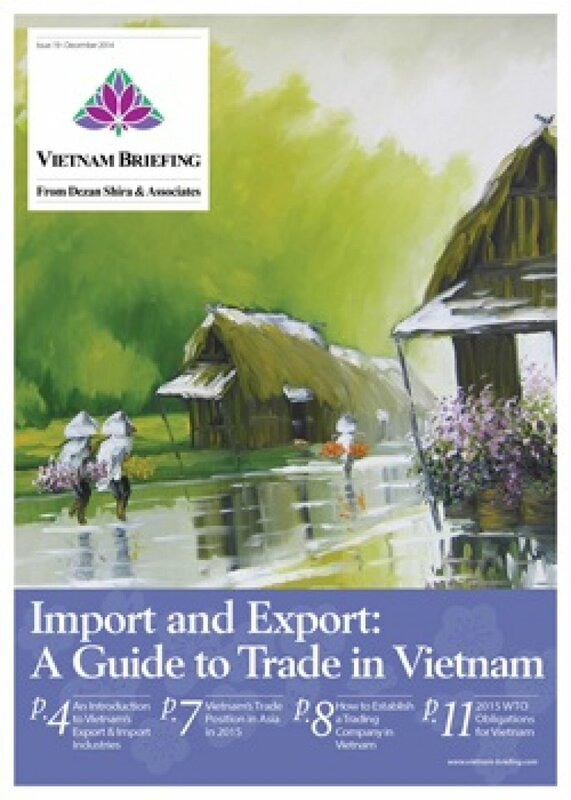 In this issue of Vietnam Briefing Magazine, we provide you with a clear understanding of the current business trends related to trade in Vietnam, as well as explaining how to set up your trading business in the country. We also attempt to give perspective on what will be Vietnam’s place in the Association of Southeast Asian Nations (ASEAN) in 2015, and look at some of the country’s key import and export regulations. Finally, we analyze Vietnam’s important free trade agreements and its World Trade Organization obligations. Vietnam is fast becoming the go-to destination for manufacturers looking for the next location with cheap and skilled labor. However, many businesses may still be unaware of the vast, and still mainly untapped, potential of the country’s domestic consumer market. Currently, Vietnam’s middle class sits at 12 million, but this is expected to more than double by 2020, reaching 33 million people. In fact, Vietnam’s middle class is now the fastest growing in Southeast Asia. Selling products into Vietnam, as well as exporting products from Vietnam for sale, is now an important business opportunity that must not be missed. With more than 20 years of experience in the region, Dezan Shira & Associates (along with members of the Dezan Shira Asian Alliance) are pleased to assist businesses and investors in exploring options for establishing or expanding their trading presence in Asia. For additional business intelligence and regular updates on regulatory, legal, and tax developments related to trading in Asia, please log on to our region and country-specific websites.